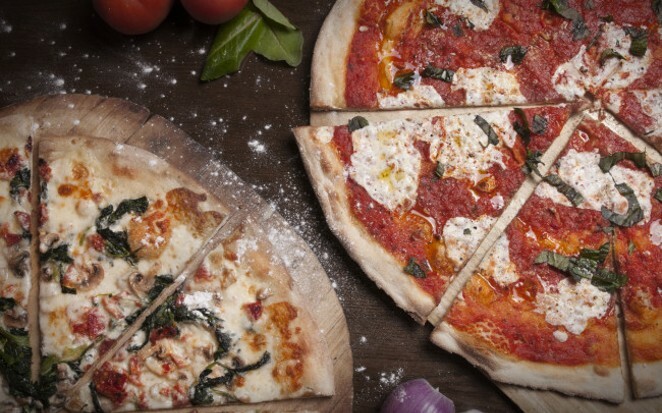 Located in the picturesque village of Cold Spring in the Hudson Highland, Angelina's Pizza & Brew serves up delicious pies and Italilan cuisine. From the famous Pizza From Mars to the Taco Pizza, you won’t find a better pizza! BUT don’t be fooled! Angelina's does much much more than that. They also serve up traditional Italian dishes, burgers on freshly baked buns (from a bakery in Beacon! ), and a made to order Chicken Tortilla Soup that will blow you away.